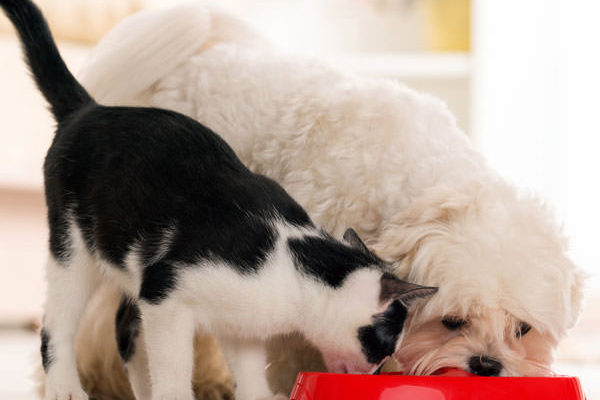 We've got some tips on ensuring your cats and dogs get along in your apartment. From the local hardware store to the vet's office, I regularly deal with people who assume the worst about my sweet Axle because of a dog breed stereotype. 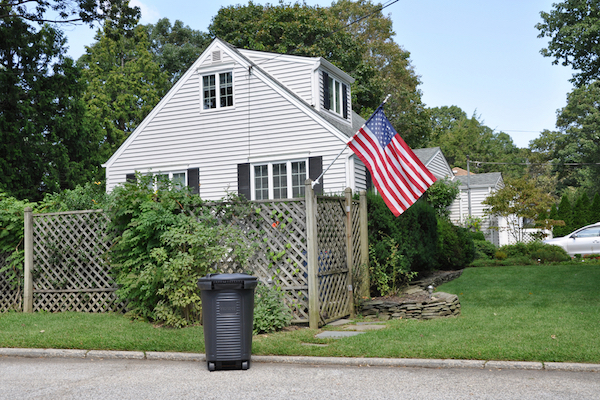 I Throw Away My Dog’s Poop In Your Trash Can. Why Does That Make You So Angry? Really, I don't get it. It's a trash can, the sole purpose of which is to hold trash. What's the problem? 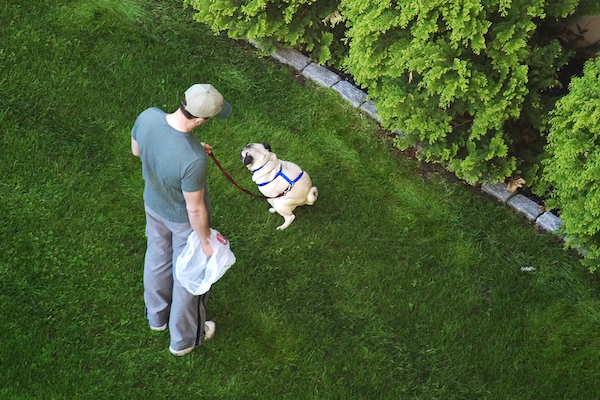 Do You Ever Get Used to Picking Up Your Dog’s Poop? Does it still gross you out? Or did you get over the ick factor ages ago? Join the discussion. The Pet Professional Guild posted an "open letter" denouncing shock collar use, and I could not agree more. I Get That Your Dogs Live With You, but Put Them Away for Parties! 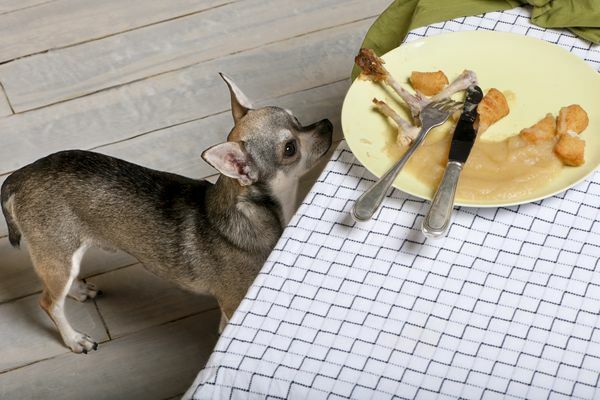 I love dogs, but some guests don't -- and none of us like guarding our food or swallowing pet hair. 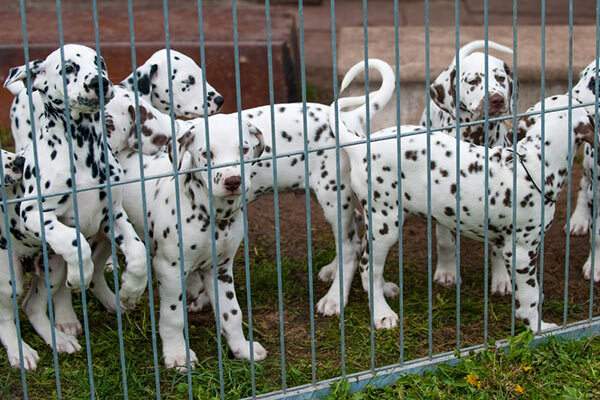 Can We Shut Down Puppy Mills Without Running Responsible Breeders Out of Business? 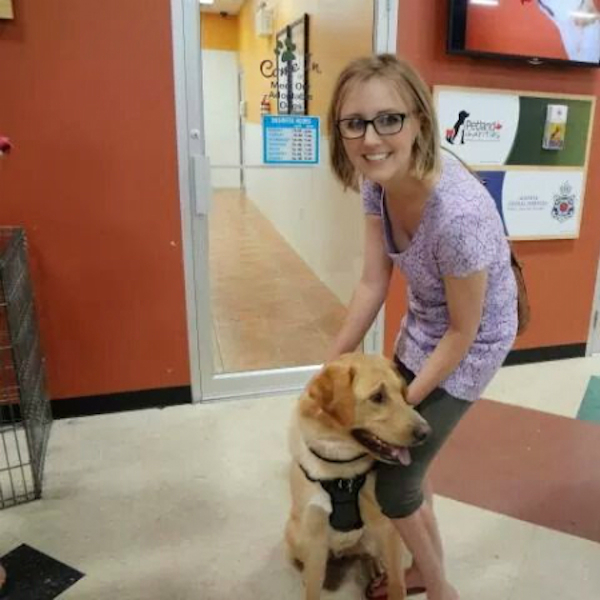 A Phoenix law prohibits pet stores from selling dogs from any professional breeder. Is that the right answer to a complex problem? Don’t Tell Me How to Parent My Dog! It's not OK to tell others how to parent their children, so why do some people tell me how to parent my dog? 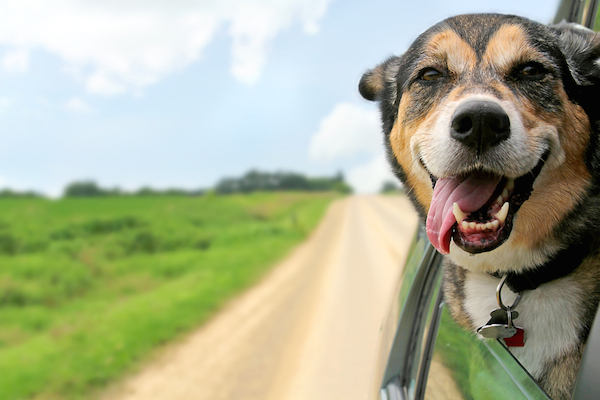 People, as a fellow dog lover, I just have one simple request from you: Don't let your dog hang half his body -- or even his head -- outside the car window. 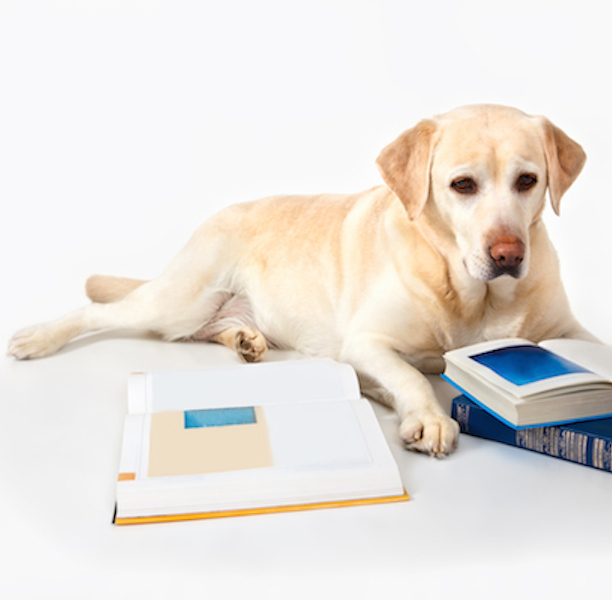 A Dog Trainer Answers the Question: What Makes a Dog “Good” or “Bad”? 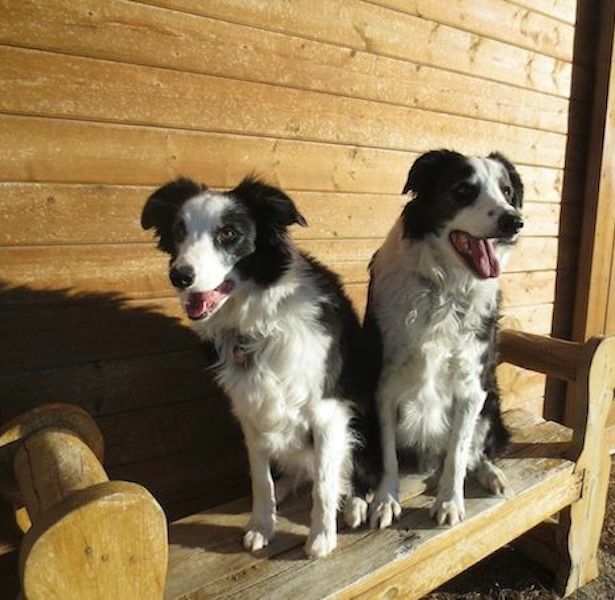 My Border Collies have stellar recall. 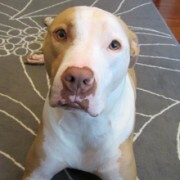 My other dog does not -- but that doesn't make him "bad." Do People Make Assumptions About Your Dog Because of His Appearance? My Pit Bull has ears that flop back. They aren't signaling anger or discomfort. That's just the way his ears are! 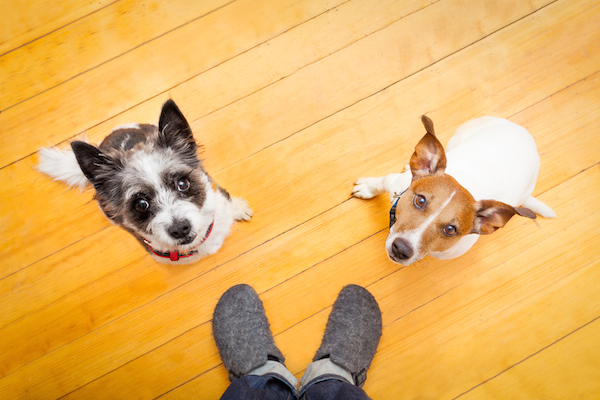 Have You Ever Complained About a Neighbor’s Barking Dog? A few years ago, I was the one getting complaints about my dog, so I try to hold my tongue now when someone's dog is driving me crazy. Coldwell Banker's commercial during the Oscars got me thinking about dogs in ads -- starting with that abomination known as Spuds MacKenzie. Uber Delivered Puppies Yesterday — but Was That a Good Thing? 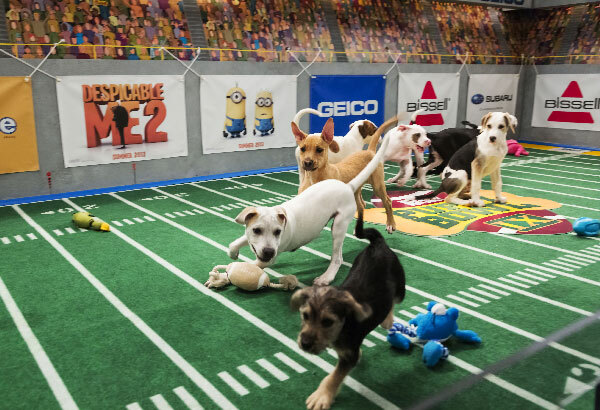 Uber did a promotion for Animal Planet's Puppy Bowl XI this week, but was it just an attempt to whitewash its reputation? 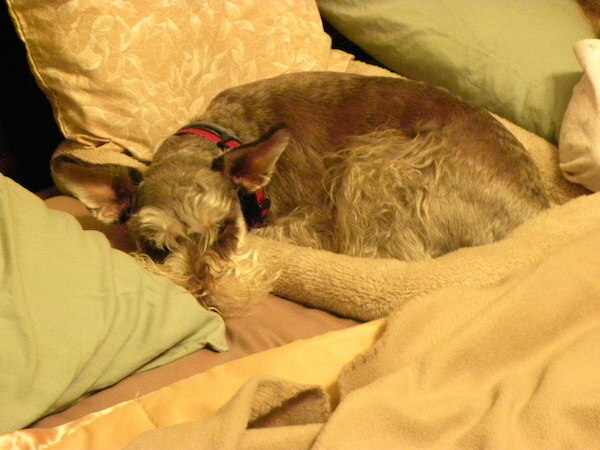 Let’s Talk: Does Your Dog Hog the Human Bed? I'm lucky my pups leave me a little sliver to sleep on each night. Do your dogs sleep with you? Where on the bed? Little Girl in Viral Video Feeds Six Pit Bulls: Cute or Irresponsible? As an animal advocate, I believe the content of the video, and the video itself, are potentially dangerous, not adorable. What do you think? The mockumentary "Sniffers" advertises an STI home-testing kit. That could be a good thing, but the ad uses stigma to sell the product. 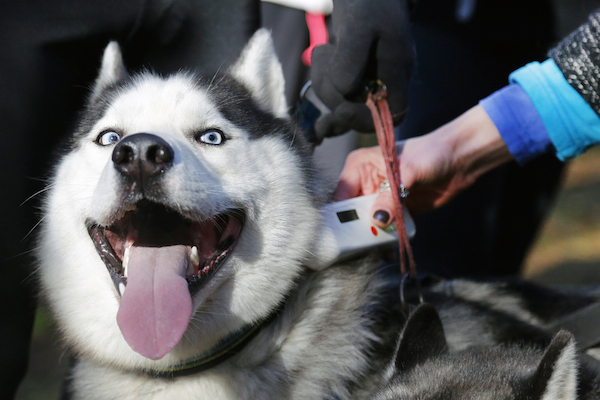 Our resident trainer weighs in on the use of shock and prong collars, plus other pain-inflicting dog-training tools and methods. 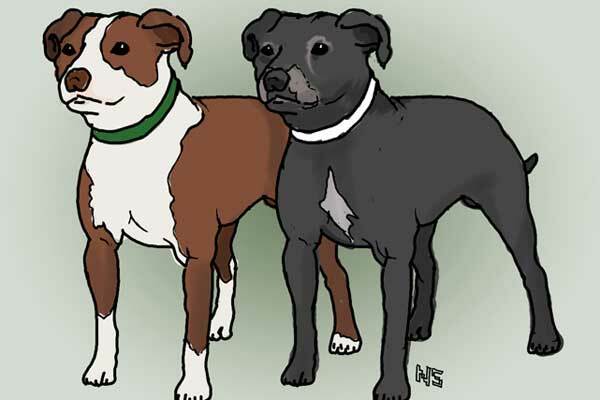 Officers must police themselves and act with discretion rather than killing dogs recklessly. Syed Azmi Alhabshi, a Muslim, started a battle in his country's culture war by asking people to come to a park and pet dogs. Can Tomorrow’s “Freeze Don’t Shoot” Protests Stop Police Officers Shooting Dogs? A Facebook group plans to demonstrate in all state capitols tomorrow. But have they done the groundwork to pull it off? 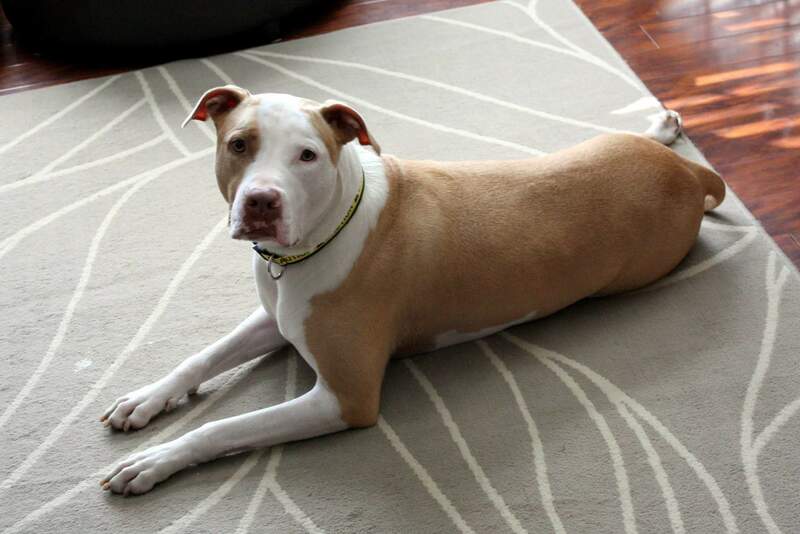 National Pit Bull Awareness Day is a good time to demonstrate that members of this breed are a lot like humans -- each one is different. 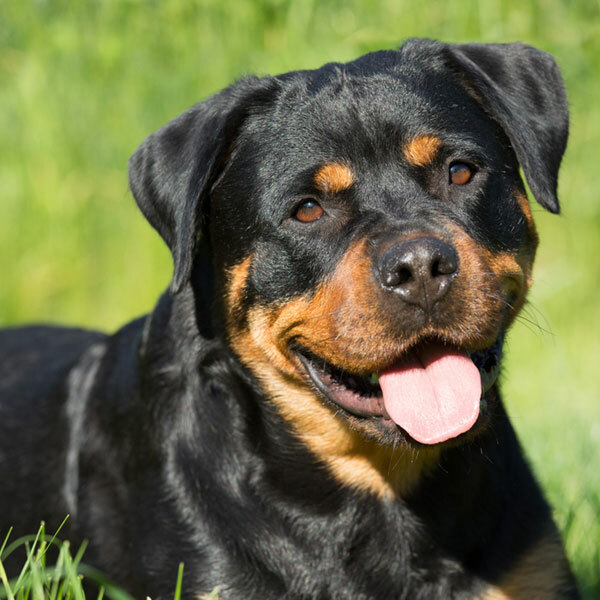 Is Black Dog Syndrome Really a Thing? 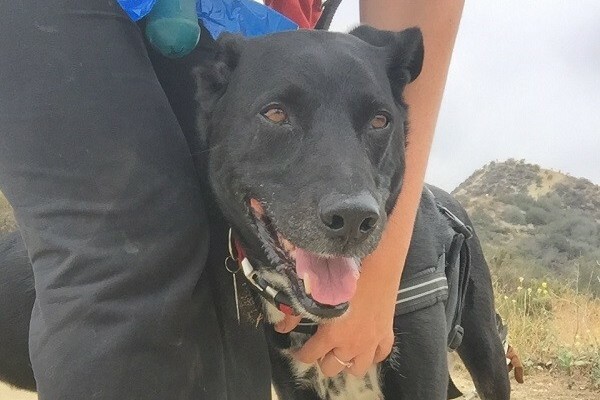 Quantifiably real or not, the sheer number of stories about Black Dog Syndrome brings attention to shelters, rescues, and the importance of sterilization. 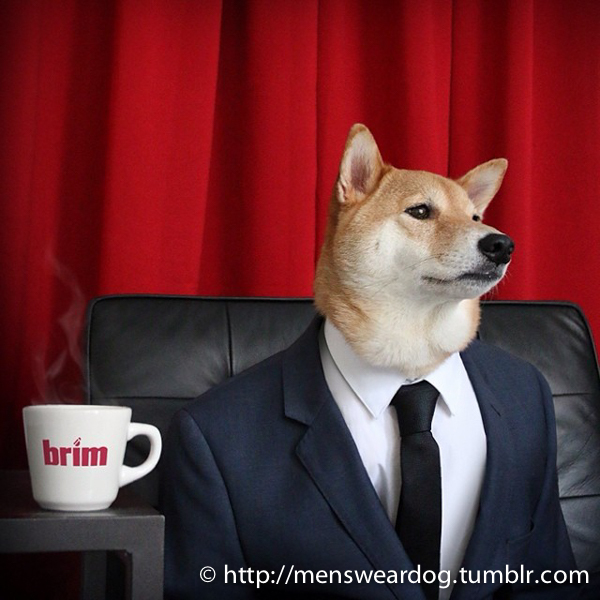 Hey, Gawker: Is Dressing Up a Shiba Inu REALLY Animal Cruelty? 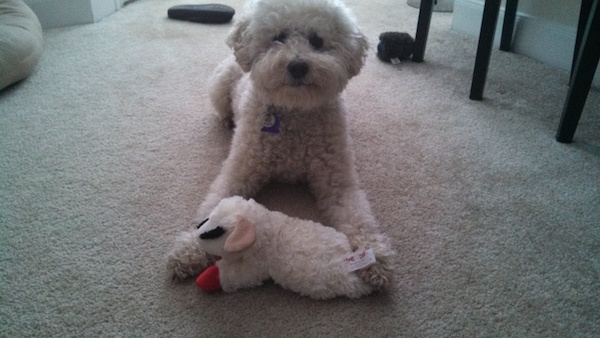 Is making money from your cute dog pictures "sick"? Gawker writer Aleksander Chan seems to think so. Does Having a Dog Mean You Get to Displace Homeless People? 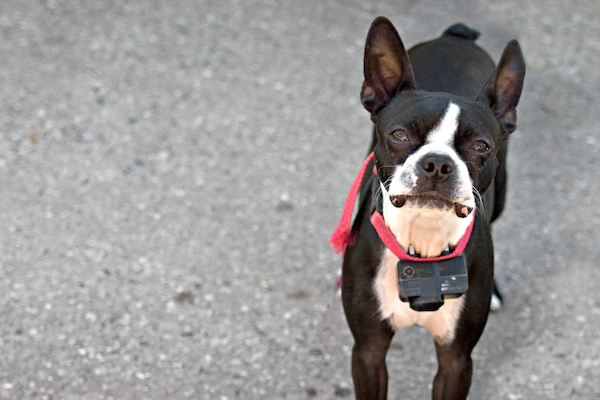 New, wealthy Brooklyn residents want a park cleared so their dogs can run off-leash.